The School has 70 vacancies only (girls). Application is open only to Singaporean and PR. A non-refundable $20.00 application fee is imposed for every application. Submit all hardcopy documents personally to the school general office along with the payment. P1 Joint Entrance Test Day: 13 April 2019. P1 Application Result: 13 May 2019 onwards. Appeal Period: 20 to 25 May 2019. 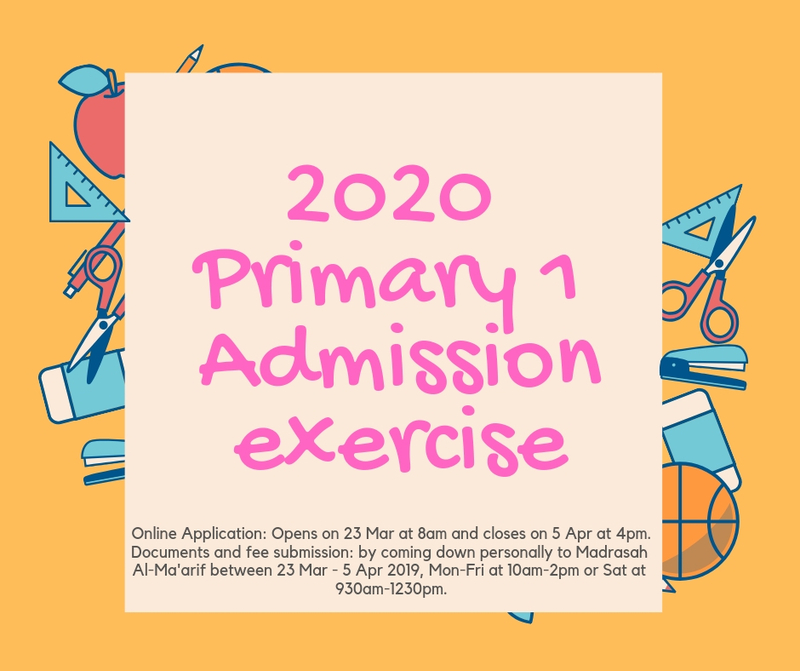 Registration Exercise: 1 June 2019 (subject to changes).